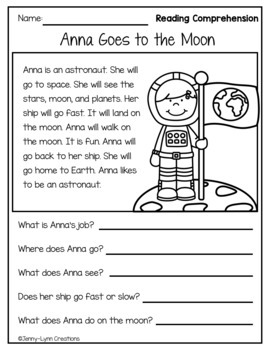 This packet is chock full of space themed activities. 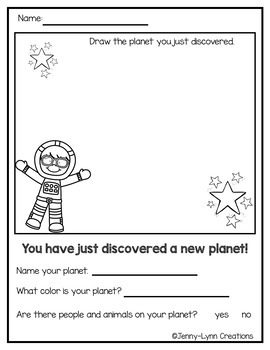 If you are doing a space theme in your classroom this is a great resource to have. 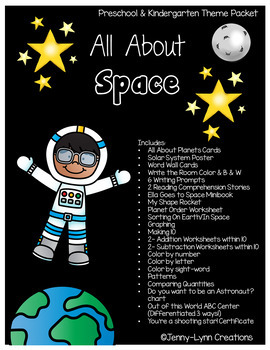 There are so many activities and teaching resources. 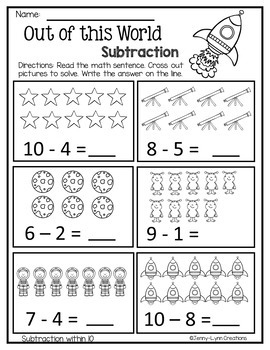 Check out the preview file for a detailed look and explanation of the resources included in this packet. I really hope you like this product as much as I do!